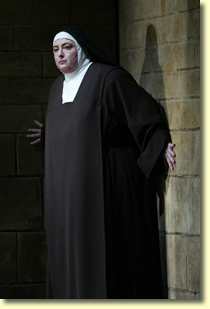 "......Eugenie Grunewald's Mother Marie was a study in loyalty and human kindness, richly etched and handsomely sung." 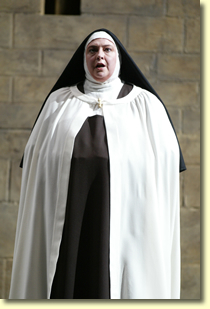 "........Eugenie Grunewald as Mother Marie was a tower of strength." 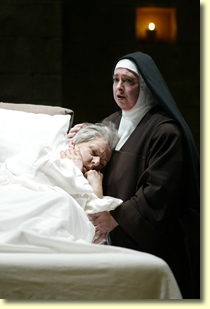 "Eugenie Grunewald as Mother Marie gave the most consistent and powerful vocal performance."